Blazer® uses the latest technology to make casual practice more affordable. Aircraft-grade aluminum is heat-treated to make a dependable, yet economical cartridge case. All the performance of brass, without the price tag. 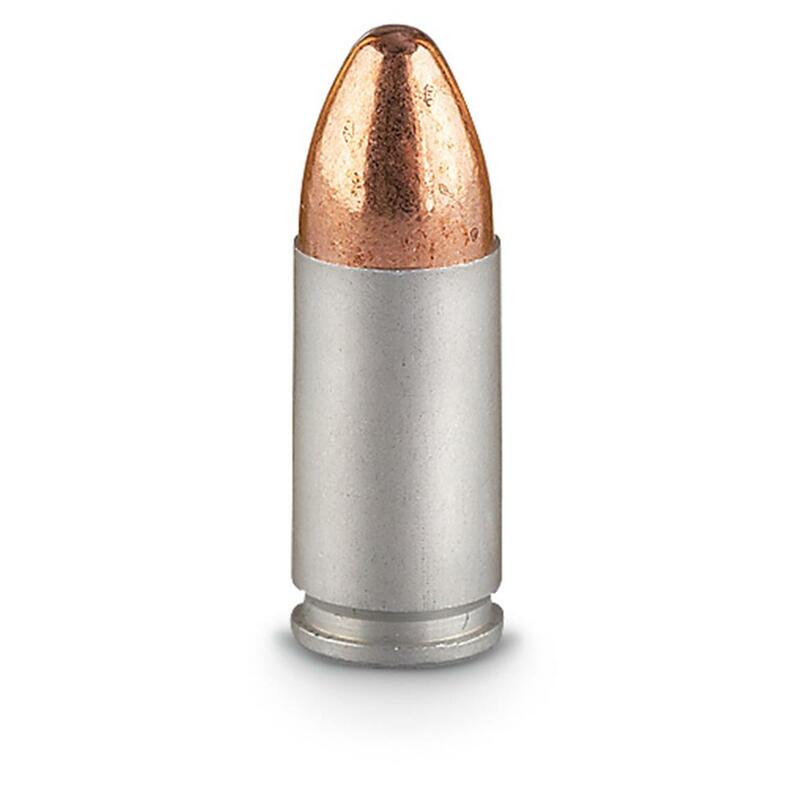 Loaded with legendary Speer bullets and CCI® primers, both with an extensive record of success. Shoot more often, stay under your shooting budget. 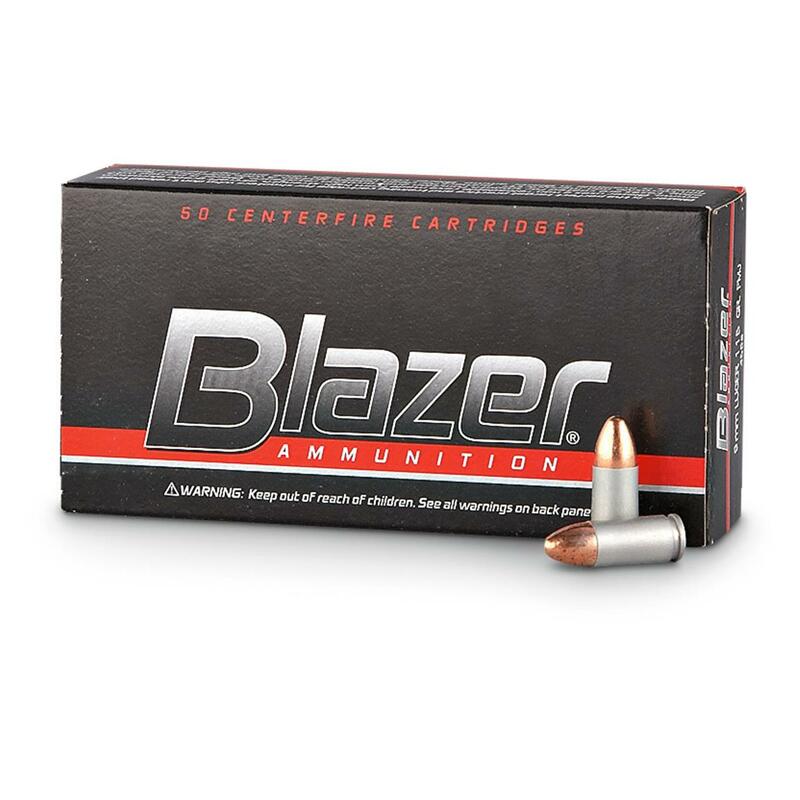 CCI Blazer Aluminum Case, .40 S W, FMJ, 165 Grain, 50 Rounds is rated 4.7 out of 5 by 48. Rated 4 out of 5 by rhino1147 from Good stuff Consistent and works in all my pistols. Good value and highly recommend. I'll be ordering more soon. 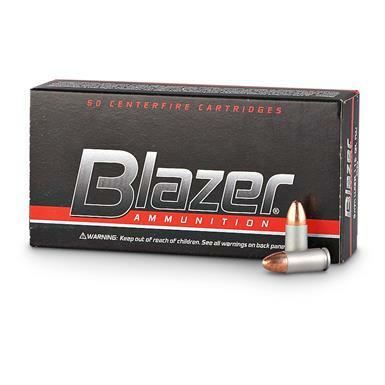 Rated 5 out of 5 by rp23831 from Excellent Price CCI ammo is always top quality and the price is very affordable. Rated 5 out of 5 by Bucky V from No issues at all in my new hand gun! Ran through 200 rounds this past weekend and no issues at all! Great price and burns clean. Rated 5 out of 5 by Hare from As advertised Very good price and quality of product. Great for just practicing! Rated 5 out of 5 by jinglebell from Good price, high quality.